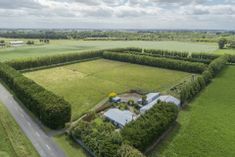 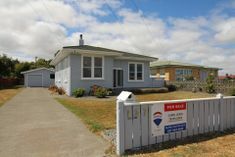 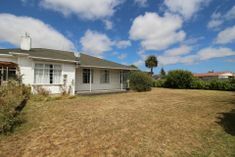 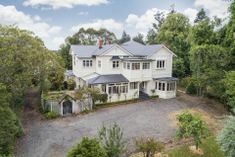 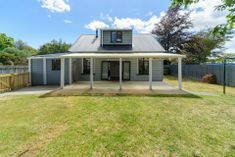 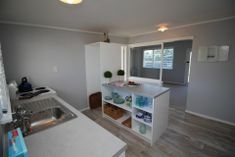 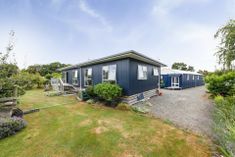 Below are the Houses for sale in Feilding, Sanson, Bulls and Marton. 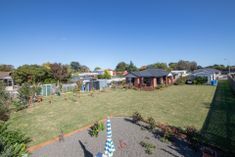 Click here for houses for sale in Marton and our houses for sale in Bulls. 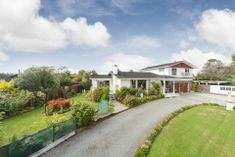 Contact us to arrange a viewing of any of the properties for sale below.